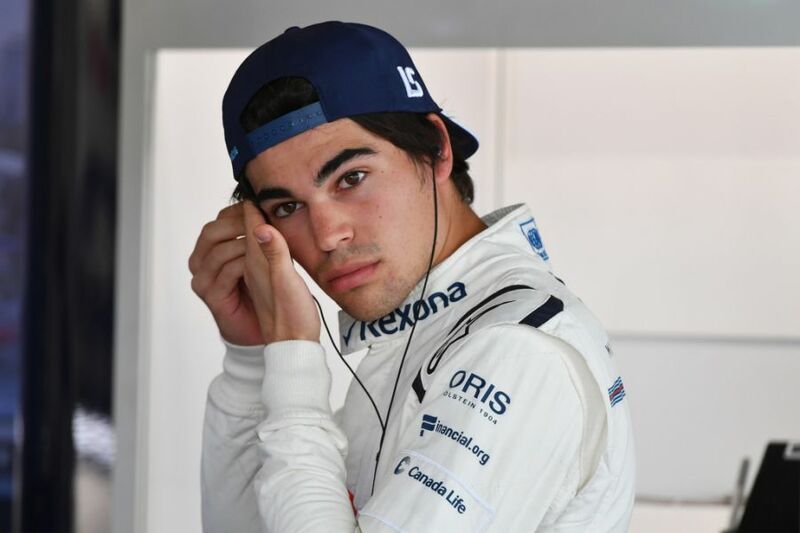 Williams driver Lance Stroll believes that Lewis Hamilton fully deserved his fifth world championship victory in 2018 due to his consistency in picking up points and his lack of mistakes, as well as "out-racing and out-driving" his closest title challenger, Sebastian Vettel. 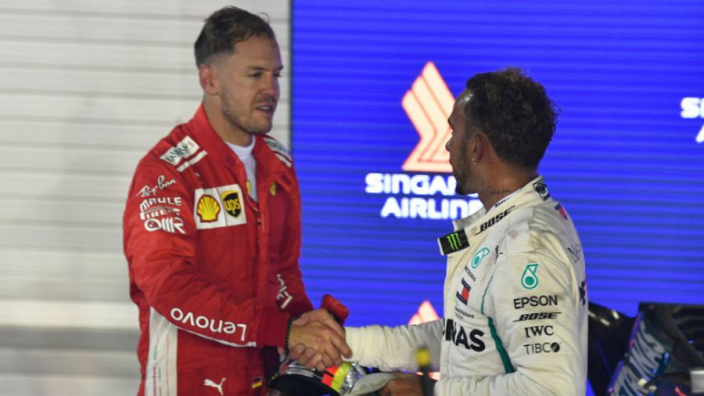 In the first half of the campaign, Hamilton and Vettel exchanged the top spot in the rankings, but after the summer break the Brit's performances improved while Vettel's regressed, which allowed Mercedes to take advantage. Stroll, a colleague of both drivers, appreciates the competition at the top of the standings, but thinks Hamilton simply outperformed Vettel. “It’s been great to see [him] alongside Sebastian in, I would say, an equally competitive car. Maybe it’s more competitive, maybe it’s less, I don’t know, you can talk in detail," said the Williams driver. In an ominous statement for the rest of Formula 1, Stroll thinks that Hamilton is actually getting better, and that his ability to avoid mistakes is another key factor in his success. “He’s just been consistent and he’s been getting better by the looks of it,” the Canadian continued. “I’m not at Mercedes, I don’t know what goes on behind the scenes but you rarely see Lewis crash, you rarely see Lewis make silly mistakes.